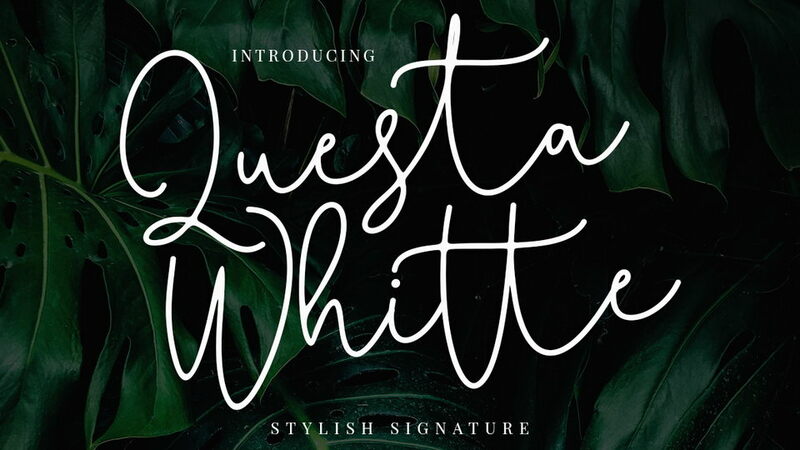 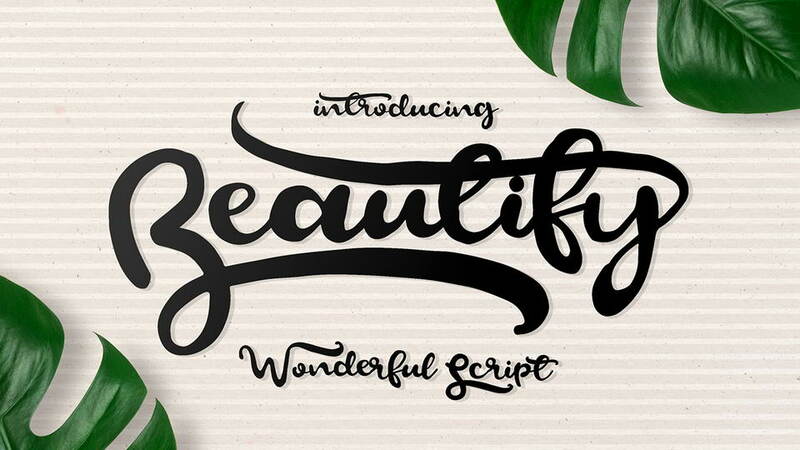 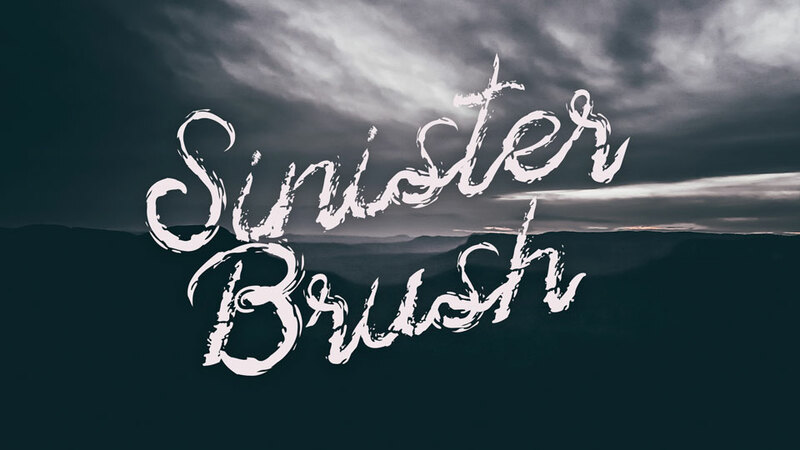 Onelove is a free stylish modern calligraphy script. 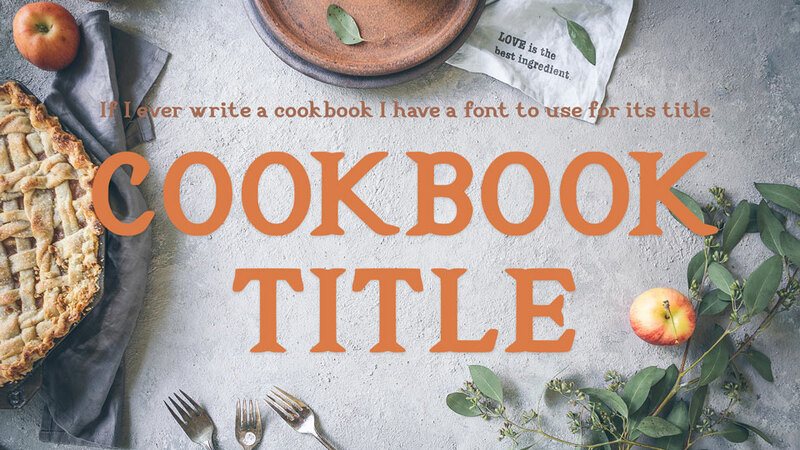 It contains uppercase and lowercase letters and swashes. 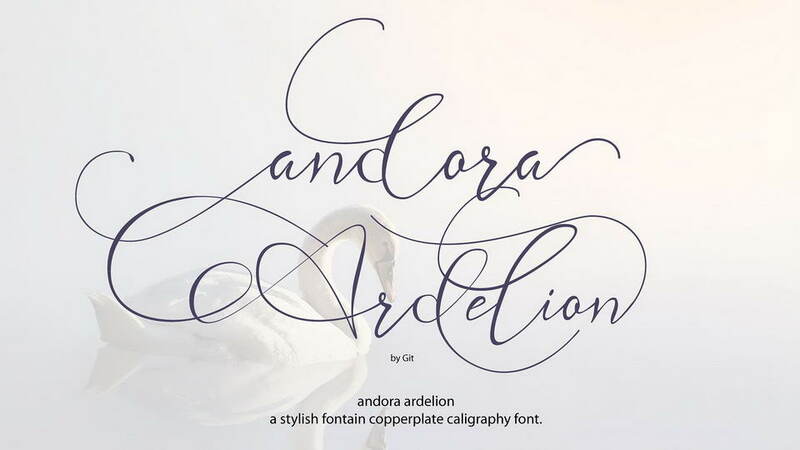 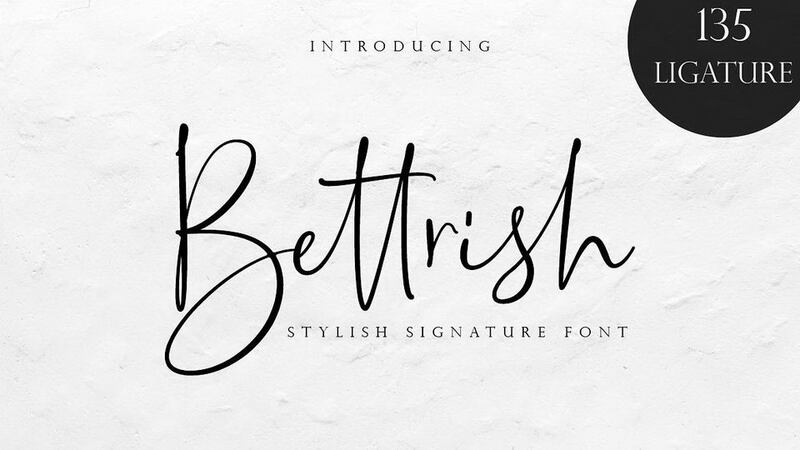 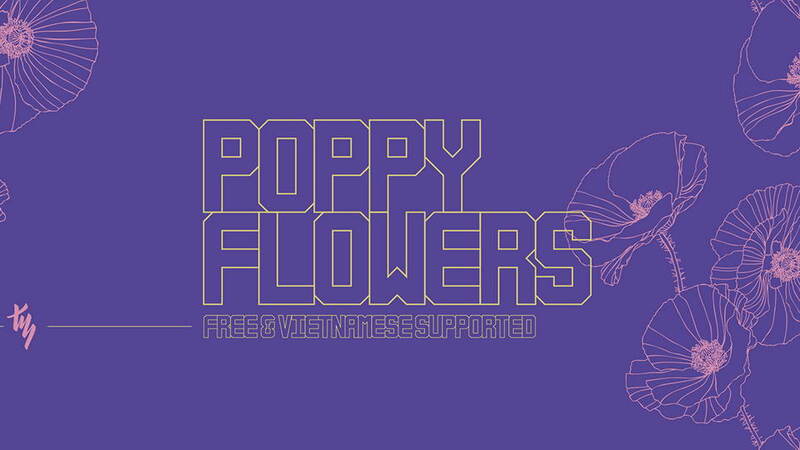 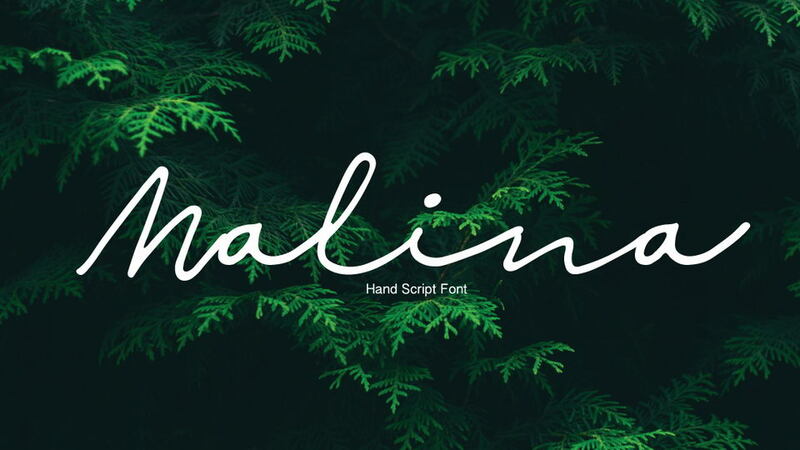 This font looks perfect for weddings, fashion, social media, quotes, greeting cards and much more. 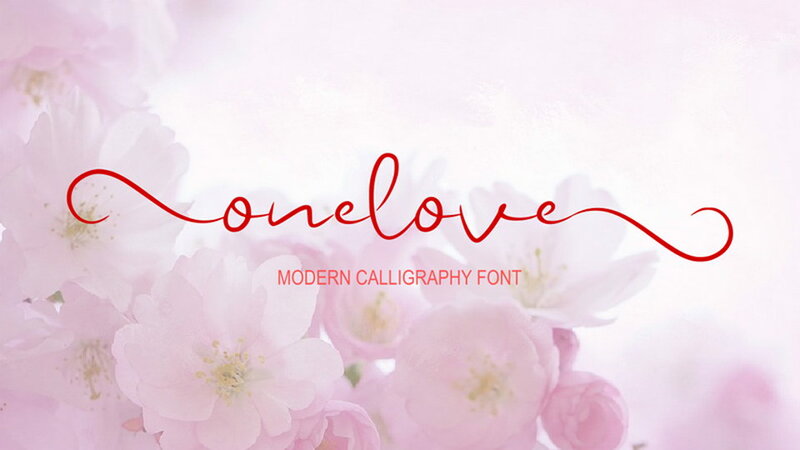 Onelove font is free for personal and commercial use. 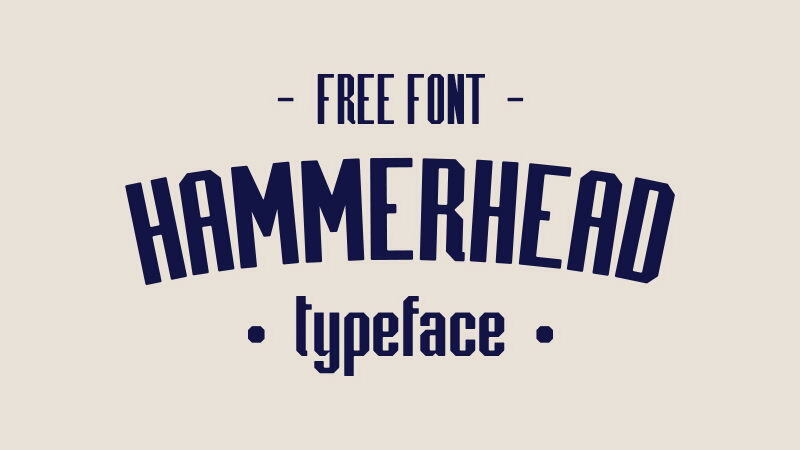 Thanks to Haris Prawoto for sharing Onelove font. 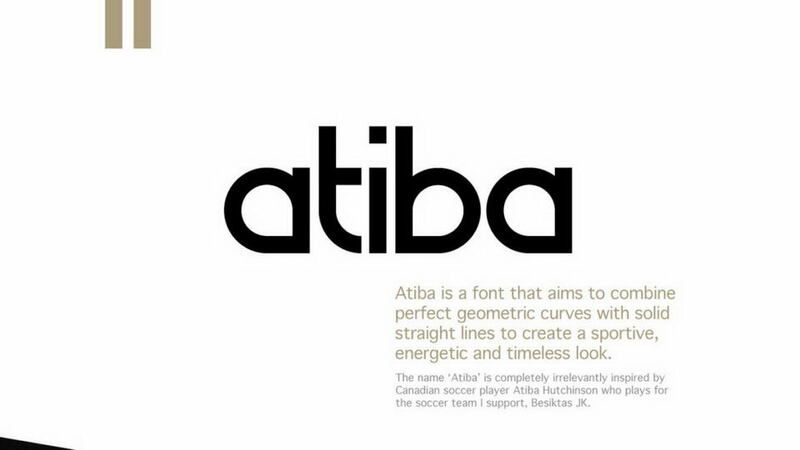 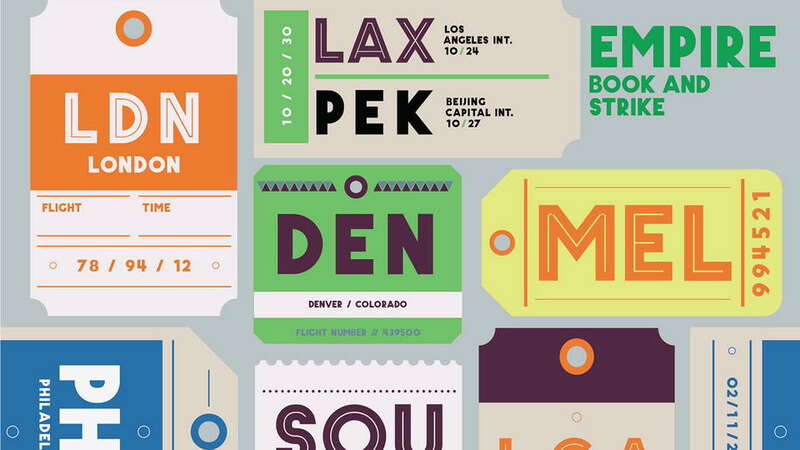 Don’t forget to appreciate beautiful font and chech more great designs.